Having problems with a fence you purchased only a few months ago? Harwell Design builds things to last. We can’t help but notice similar looking projects around Los Angeles that won’t/aren’t holding the test of time. 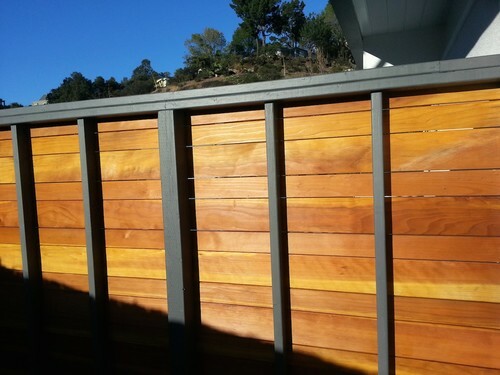 At Harwell Design we make sure to build a frame with our fence so that boards to bow and warp. 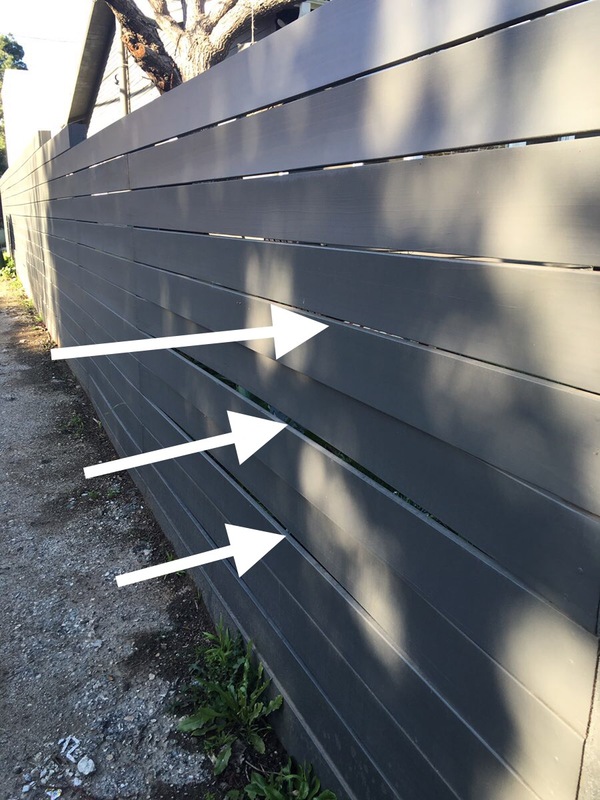 Without these in place your fence will start to bend in just a matter a few months. Our team is trained to know the basics and the small details that matter in building a long lasting fence and gate. Take a look at some of the look-a-likes that we’ve seen driving around Los Angeles and then compare them to the quality of a Harwell Design project. 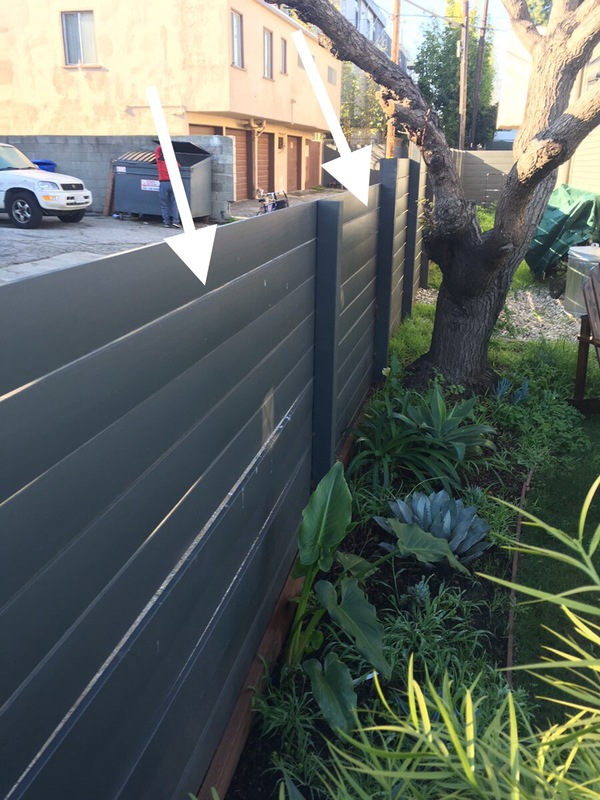 If you are interested in getting a fence that will last give us a call at (310) 601-6616, or send us an email at Info@harwelldesign.com!